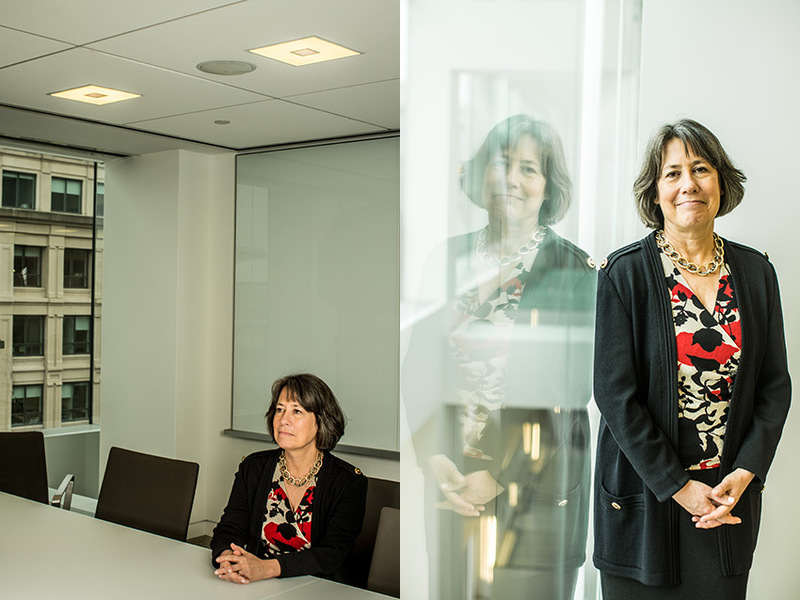 Sheila Bair was the former head of the FDIC which played a prominent, outspoken role in the 2008 financial crisis. Having watched some of her testimony, I felt a little intimidated going into this shoot. The challenge came in the single conference room I was given to set up in. With ample time to work out all the lighting, I had no less than five different setups to work through and she very amiably got through all of them, making for a nice variety of images in a very small space.